This may surprise you, but the top challenges a leader faces are frequently ones they don’t even know exist. Too often, the Emperor Has No Clothes; yet, there is no one with the guts to let him or her know. If you are brave enough to listen to what is revealed here, you will unlock an inner freedom you have yet to experience as a leader. 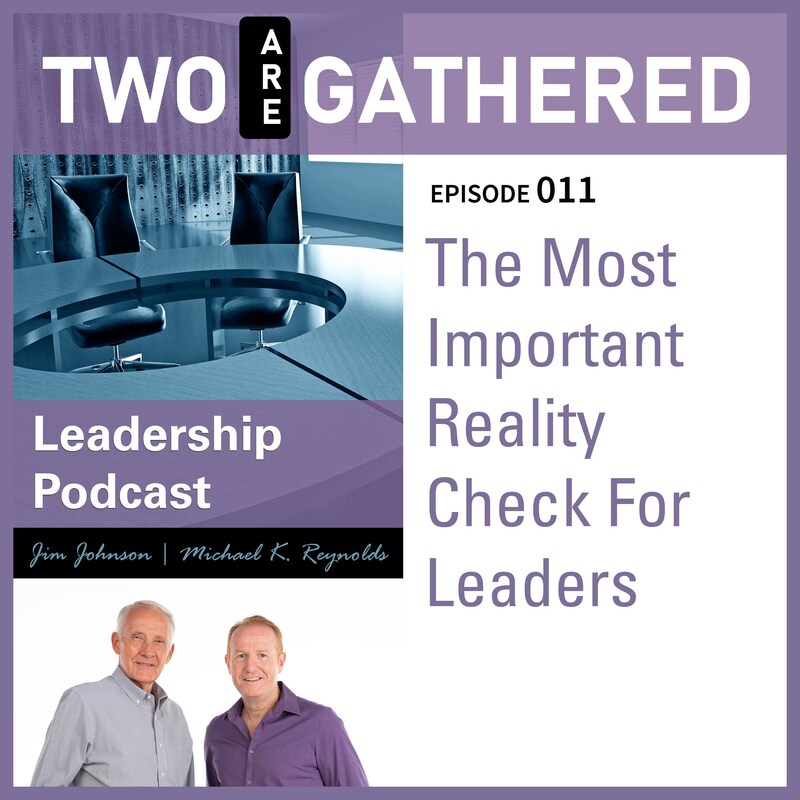 Join Michael and Jim as they share with you the most important reality check a leader must make if they are to achieve true success. This episode of the Two Are Gathered Leadership Podcast just might change everything for you, in a very positive and transforming way.